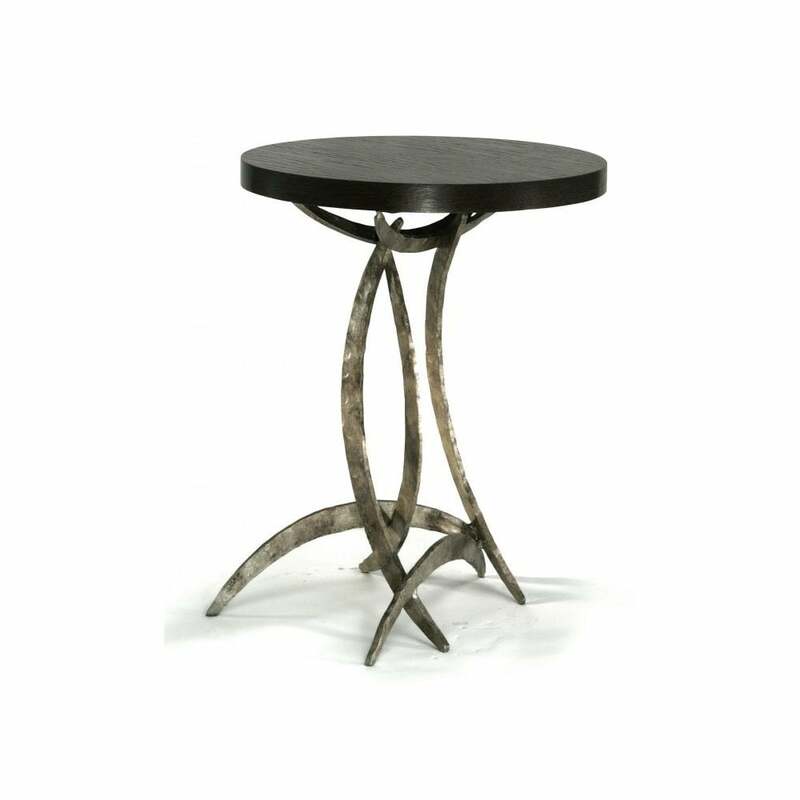 This large Side Table uses the classic ellipse that is the hallmark of the Miro range. Available in a number of our in-house finishes with a Dark Fumed Oak veneer top. It is also available in a shorter version.